This entry was posted in Blog on 27th July 2015 by 2pacman. 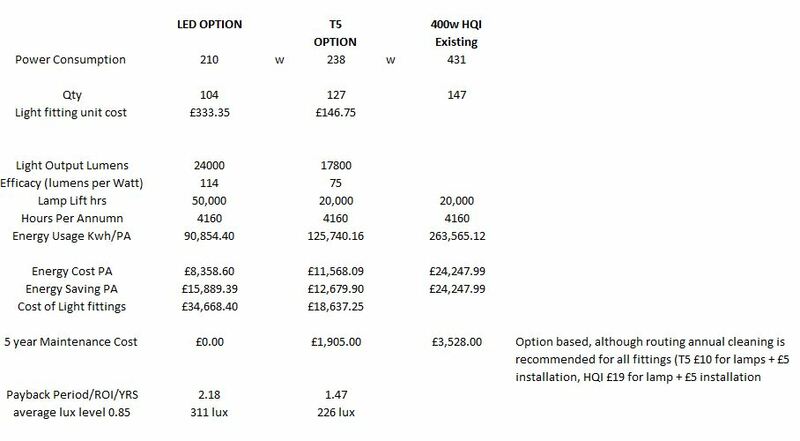 Our energy saving lighting calculator will enable you to make an informed choice about energy savings against the capital cost of installation and payback periods for your investment. This entry was posted in Blog on 18th June 2015 by 2pacman.